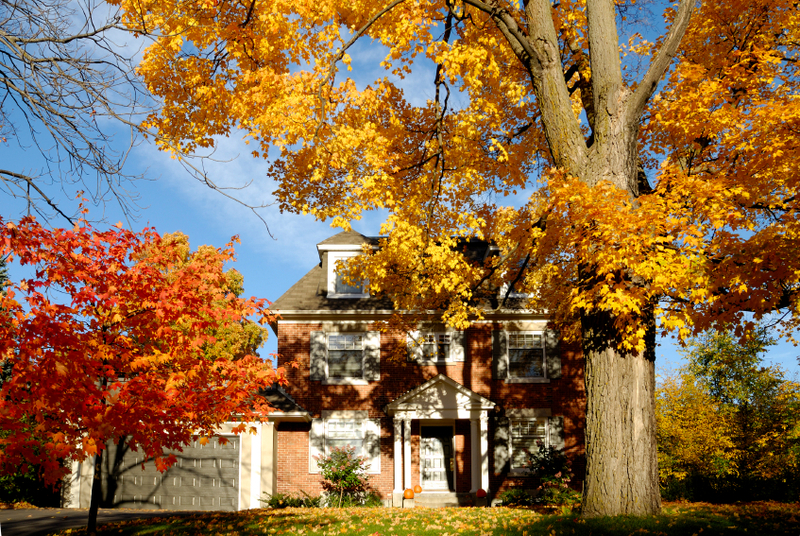 Many people think spring is the best time to buy a house, but there are many perks to buying homes in the fall! Check out this list and let us know if fall is the right time for you. We would love to help you get into your new home in this wonderful season.